Brew Food celebrates the incredible range and versatility of beer and its adaptability to the home kitchen. 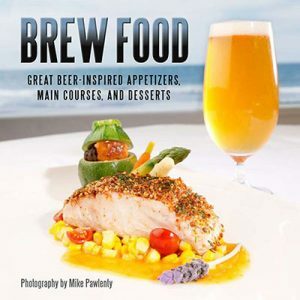 The recipes in this book have been developed by an impressive collection of professionals, each deeply entrenched in the beer-and-food industry. The book highlights the culinary creativity of chefs, dessertiers, pro brewers, brewery staffers, restaurateurs, and craft-beer-bar owners. 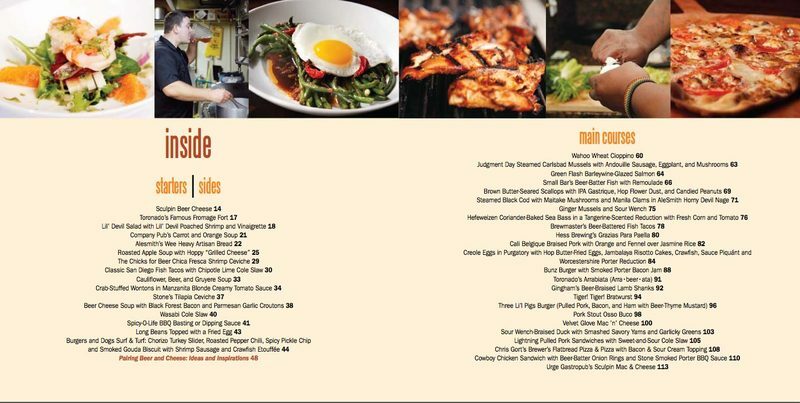 It provides recipes that will inspire home cooks of all skill levels and interests–everything from Hefeweizen-Coriander Baked Sea Bass to Quad-Braised Osso Buco to Spicy IPA Burgers and IPA Mac-n-Cheese. No matter what your tastes are, if you love beer, you’ll love Brew Food!